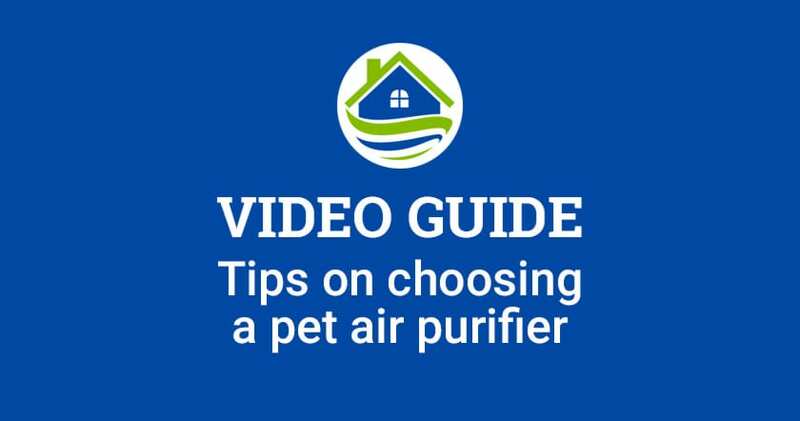 The air quality inside your home can be affected by many things and this can have a big impact on your health. 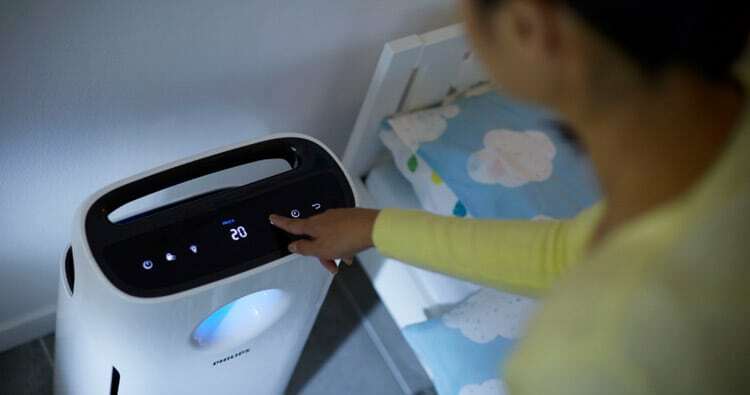 The temperature of the air also affects your well-being, comfort and mood too. 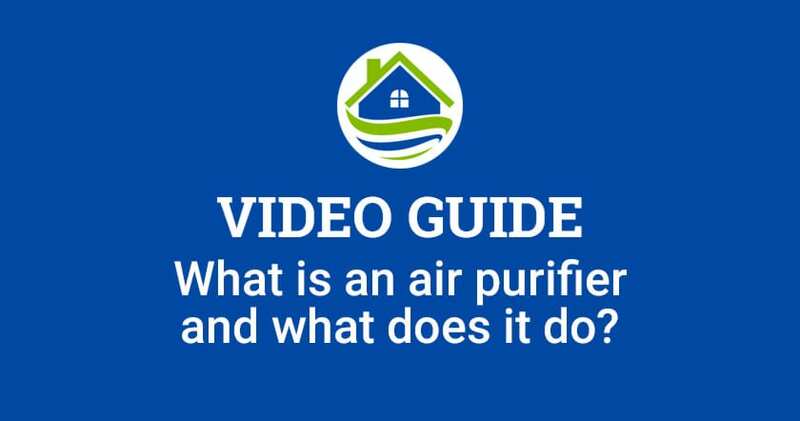 Check out our posts below to find out what types of air quality issues you should be concerned about, as well as how to create a more enjoyable living environment inside your home. 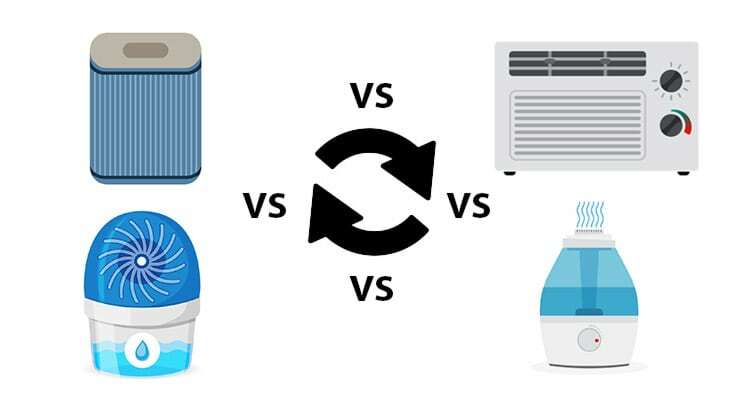 How does an air purifier help you and your family? What benefits does it provide and is it really worth the money? 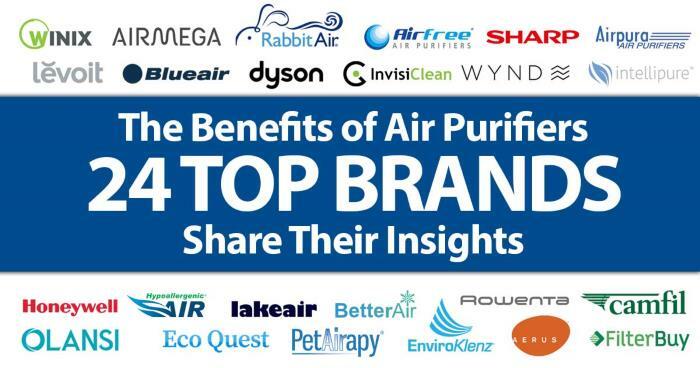 Here is what the top 24 brands have to say! 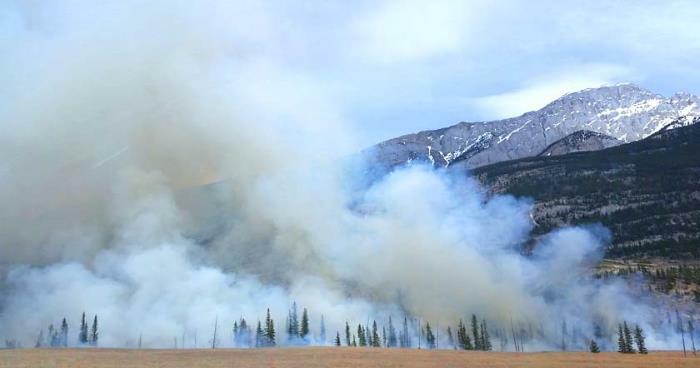 Wildfires are serious business. Even if you live far away from a burning fire, the smoke can still travel to your location and impact your health. 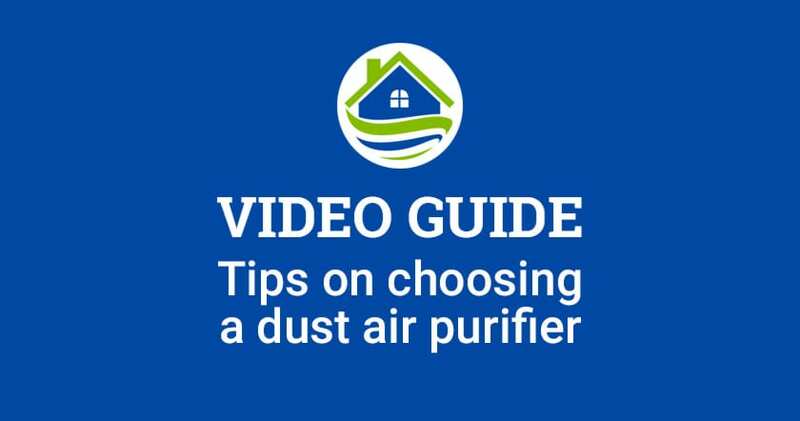 Find out here how to protect yourself from inhaling smoke particles produced by wildfires. 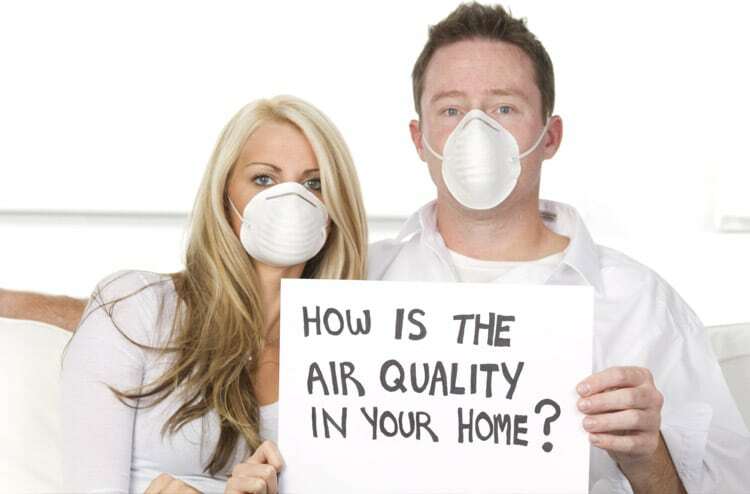 If you’re like most people, then you probably assume the air inside your home is healthier to breathe than the outdoors. However, research shows that this often isn’t the case. 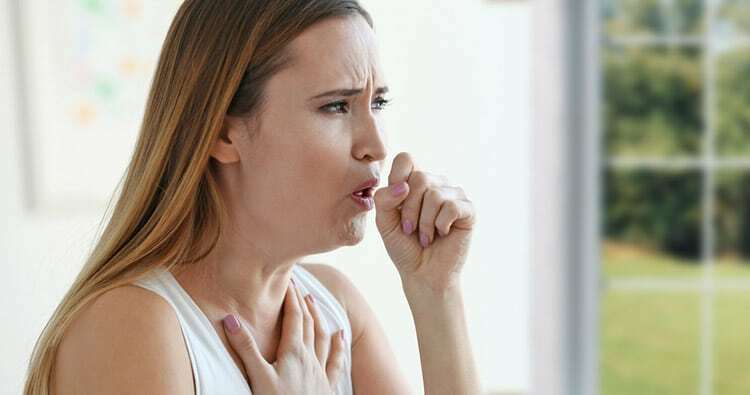 Indoor air quality can actually be two to five times worse. 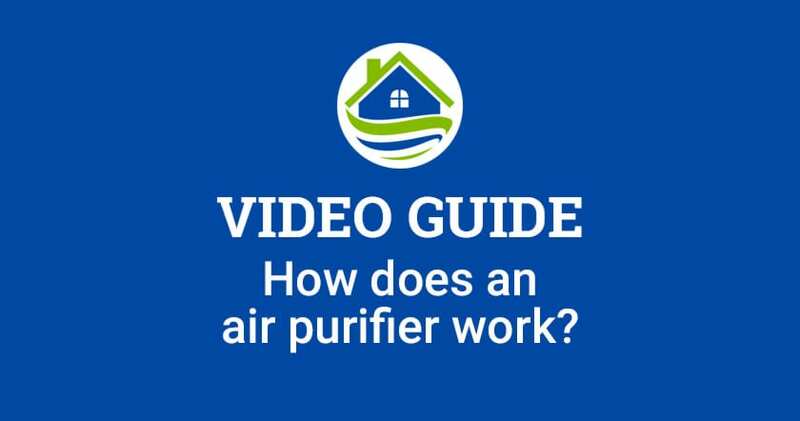 Find out what the top factors are for lowering air quality inside your home and steps you can take to improve it.